Fishing Area: Any river within 200 miles of 5 AM check in location (Dupage Fly Fishing Co. in Naperville, Illinois). This is a boat only tournament teams of 2 or 3 , there will be no wading or single person kayaks allowed to enter. Two or three person rafts will be allowed to enter into tournament. Please shoot us an email if you have any questions. All smallmouth must be taken on the fly, photographed/measured, and released. Pictures must be taken of the angler holding the fish and of the fish with the tournament supplied measuring stick/bump board . The teams 5 biggest fish pics must be texted to tournament staff by 6:45 pm Saturday. Phone numbers to text pictures to will be provided on angler rules sheet given out at the meet and greet Friday. Tournament staff will provide anglers with individual measuring tapes the morning of tournament. 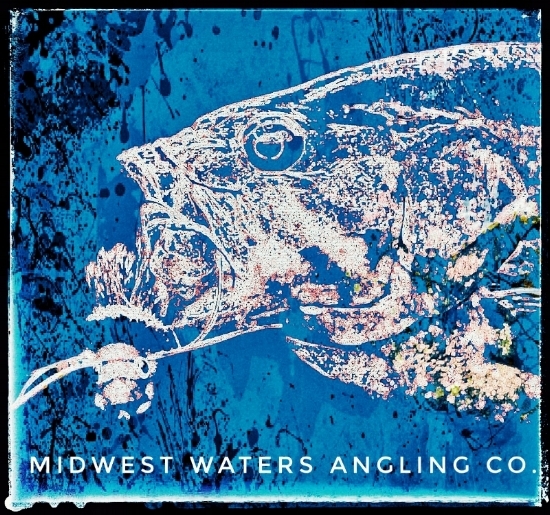 Anglers must be back to Rivers Edge in Batavia, Illinois by 6:45 pm Saturday for awards. The point totals will be based on the teams 5 biggest fish of the day. SWAG bag, bumpboard, rules, and check in will be at Dupage Fly Fishing Co. in Naperville Illinois. Grab your last minute items for the day. Once applications are received and reviewed we will be awarding team captains with an invite. Invoices will be sent to team captains for entry fee payment. Email to captains will be sent out on June 1st at 9:30PM with all the details for the tournament and shirt size requests. If you have any questions feel free to email us or contact us. 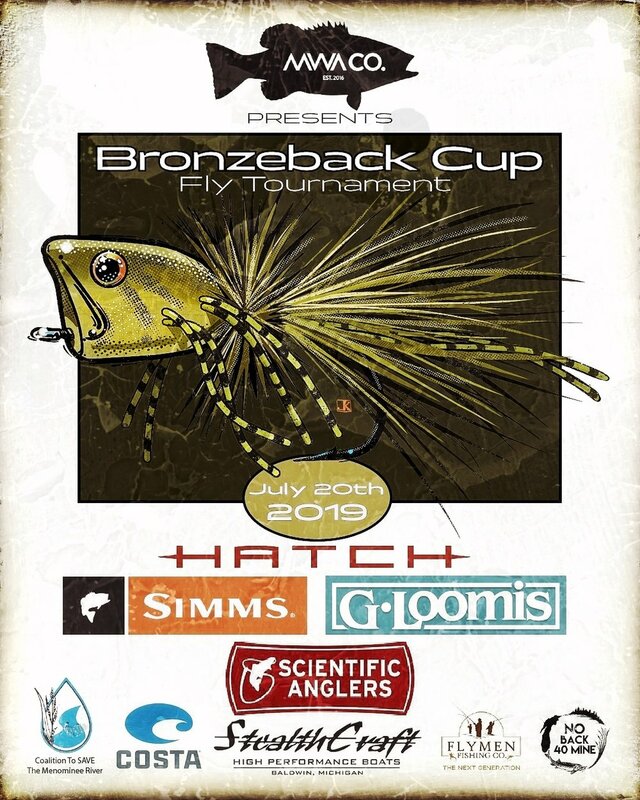 Keep up to date with new details on the "Bronzeback Fly Tournament" Facebook and Instagram accounts. We are limiting the number of boats/teams to 15. There is just not enough water to accommodate more boats than that. Please fill out all the info below and we will get back to you ASAP. Thank you, you will be put on our list and contacted before March 1st. We are limiting the tournament to 20 boats/20 teams due to overcrowding on the river systems. 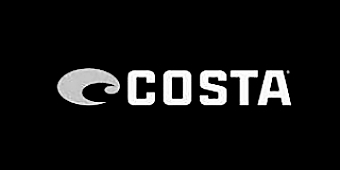 If awarded an invite we will email you with an attached invoice for your teams entry fee.